WOW! 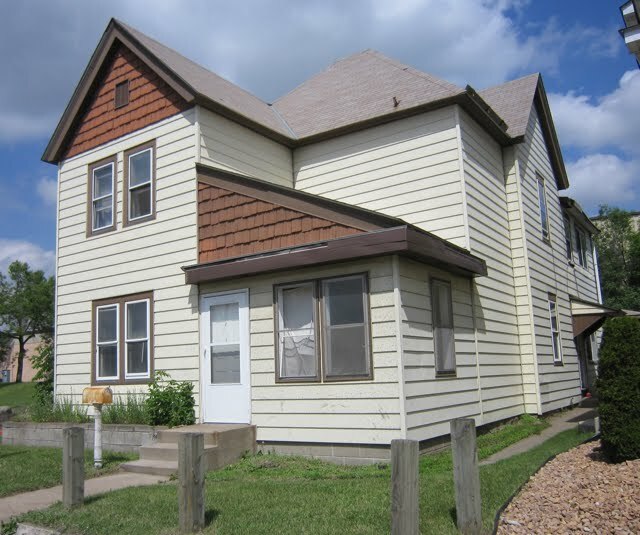 1500 West Broadway - Three Story Commercial - only $199,000! Vintage South Minneapolis 4 Plex only $159,900! Amazing woodwork and stained glass!